It's incredible that was not photoshopped at all! This happens to me so often. 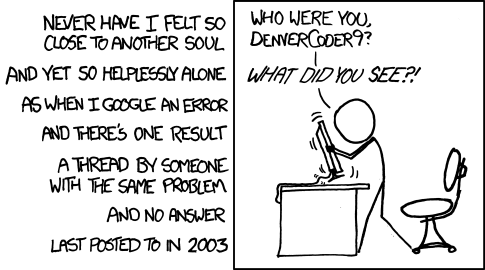 xkcd has really been on a roll lately. The worst is when they edit their own post and say, "Nevermind, fixed it." Tell me what you did, you sonofabitch! How are tens of thousands of people "liking" this meme? Brilliant, hilarious, awesome? NO! The lyrics are wrong. This doesn't make sense. Make it stop! Am I overreacting?